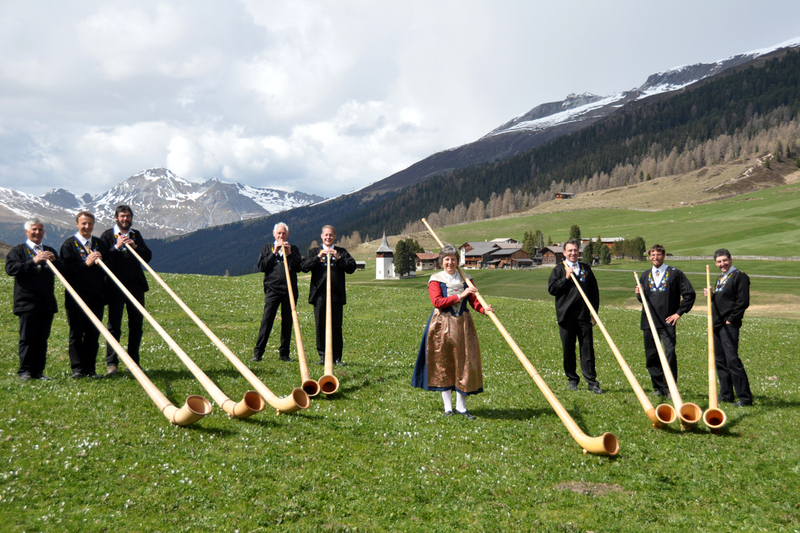 What are the upcoming events at Davos Klosters, Switzerland? Dreaming of snow in this sweltering heat? Head for the mountains! 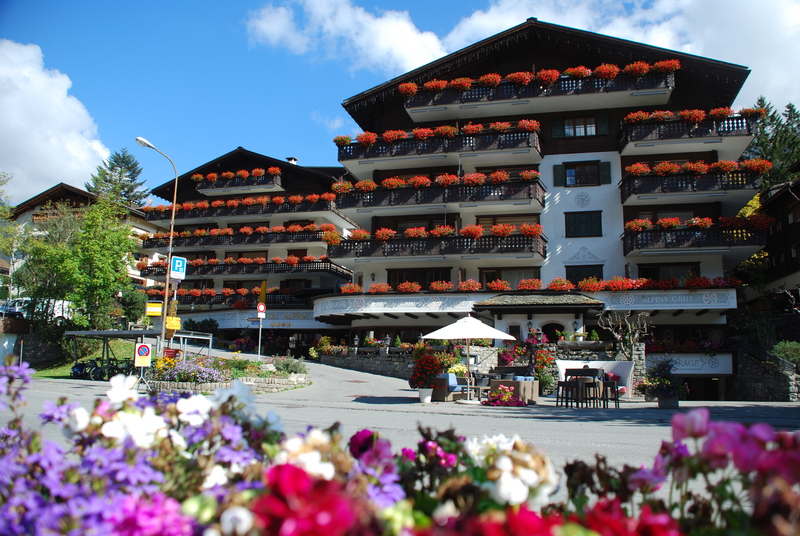 Discover Davos Klosters in the Swiss Alps and enjoy their year-round events and activities. Here’s what you can look forward to in the coming months. At Davos in Switzerland, a sports eldorado, health resort, business city, and cultural metropolis merge together to transform Europe’s highest-altitude Alpine town into a destination of a thousand possibilities. 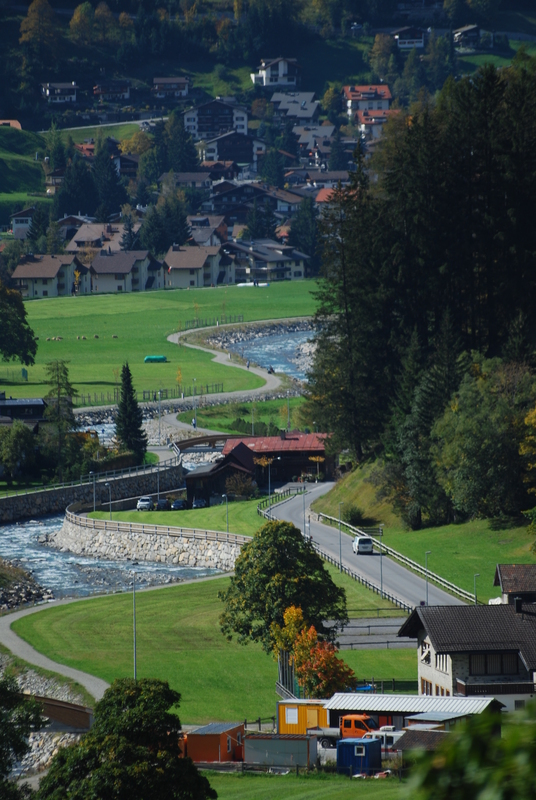 Located on the Landwasser River, in the Swiss Alps, between the Plessur and Albula Range, Davos could be your ideal summer getaway. 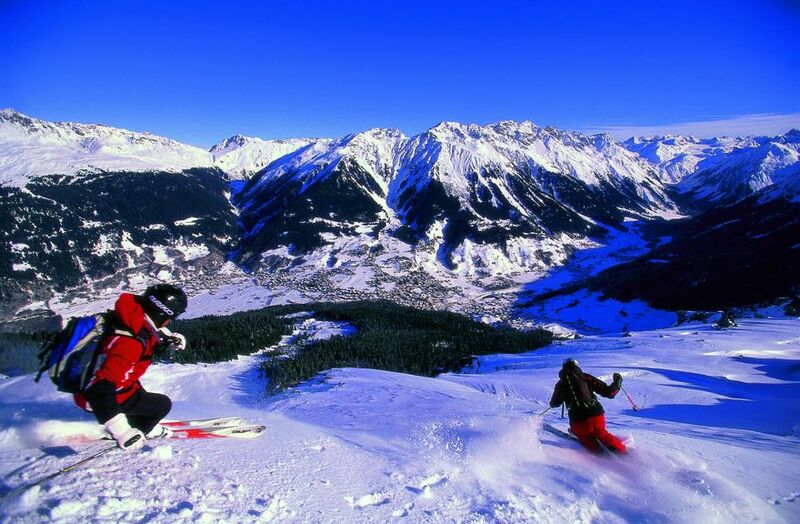 It is also home to one of Switzerland’s biggest ski resorts and hosts the annual Spengler Cup ice hockey tournament. The high valley town also offers 97 kilometers of pistes for cross country skiing and the largest natural ice skating field in Europe. Summer transport in the six main ski areas to the peaks are available from mid May until end of October. 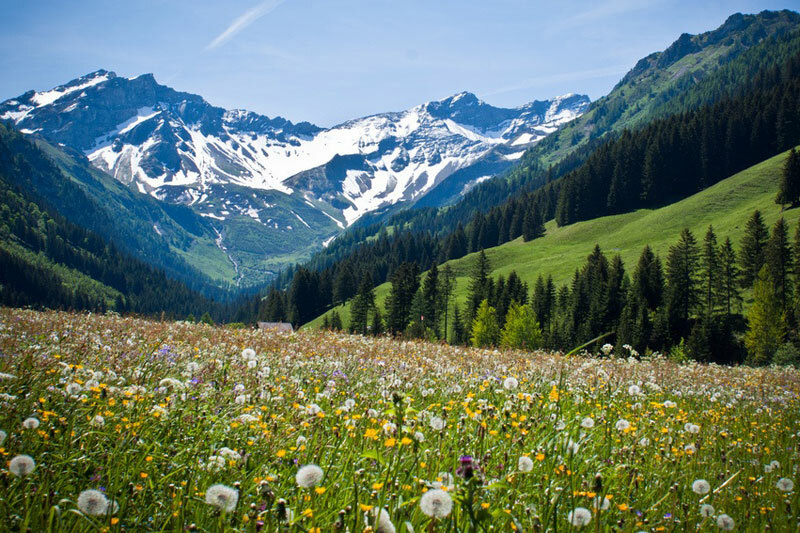 GWunderwald Heidboden Davos: Explore Davos through its vibrant flora, fauna, forestry, hunting and landscapes. The natural adventure trail has 30 different stations along the route and is equally interesting for both the young and the young-at-heart. 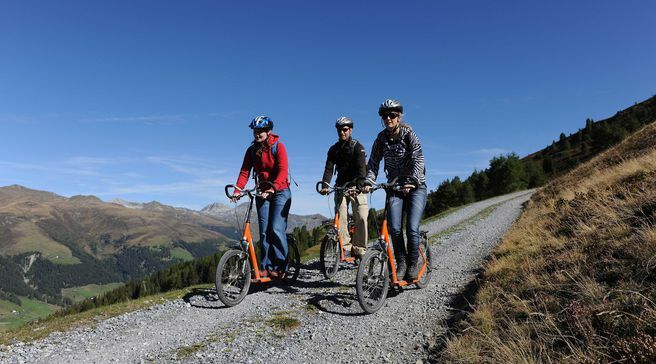 Biking in Davos Klosters: Explore Davos on two-wheels with Hotel Grischa’s guided bike tours. Trained mountain bike guides are available for groups of four to eight. 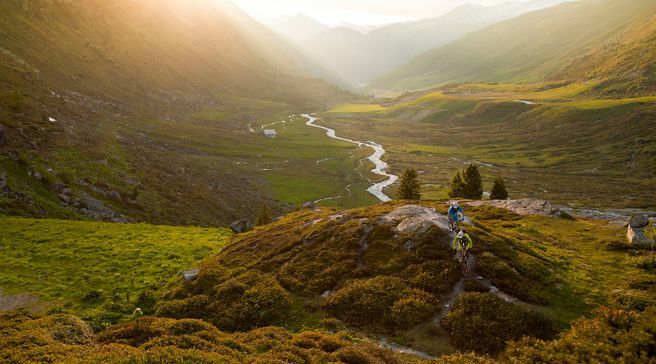 Get to know Davos Klosters as a biking destinations and learn a few handy tips to stay safe on two-wheels. 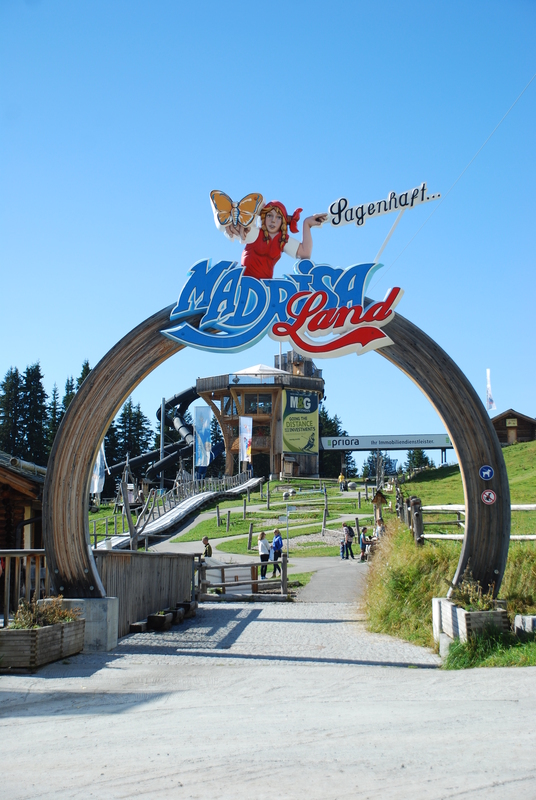 AlpenFieber Davos: Open air concerts and hiking around town – AlpenFiber is all about experiencing Davos culture. 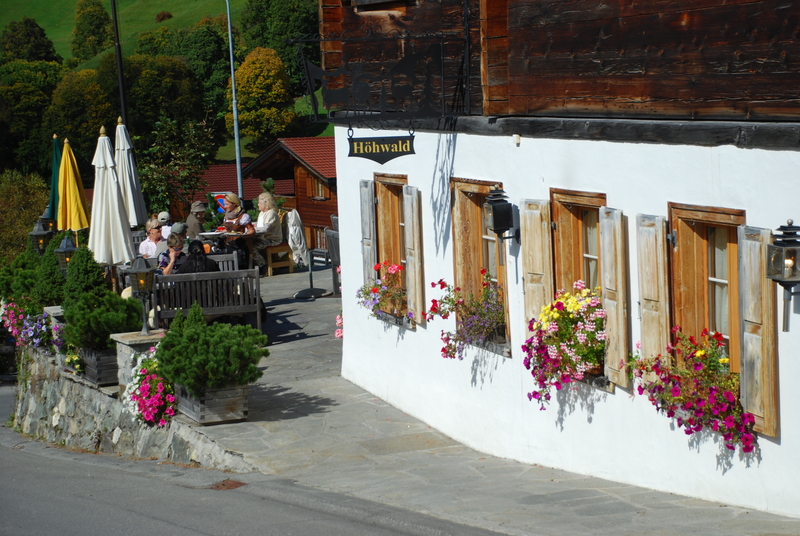 Tune into some folk music during the day at special locations like Sertig, the Schatzalp, Lake Schwarzsee and the Seehofseeli. Get cozy within the walls of your hotel for the evening concerts, after a long day of walking around the Davos countryside. 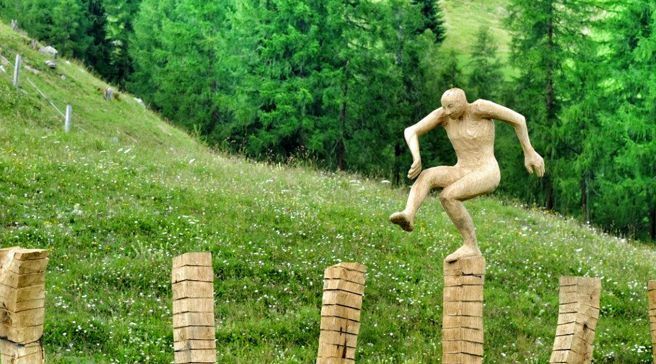 10 Years of Sculpture Symposium: A massive exhibition to celebrate the anniversary will feature about 100 sculptures, guided tours on the arts on the Stafelalp, moonlit walks and artists‘ workshops at the resort. Discover the local art and crafts. Sandwiched between Switzerland and Austria, Liechtenstein is one of the world’s top 5 micro-nations. At just 160 sq km, this tiny nation is only 1/57th the size of Yellow Stone National Park in the US. 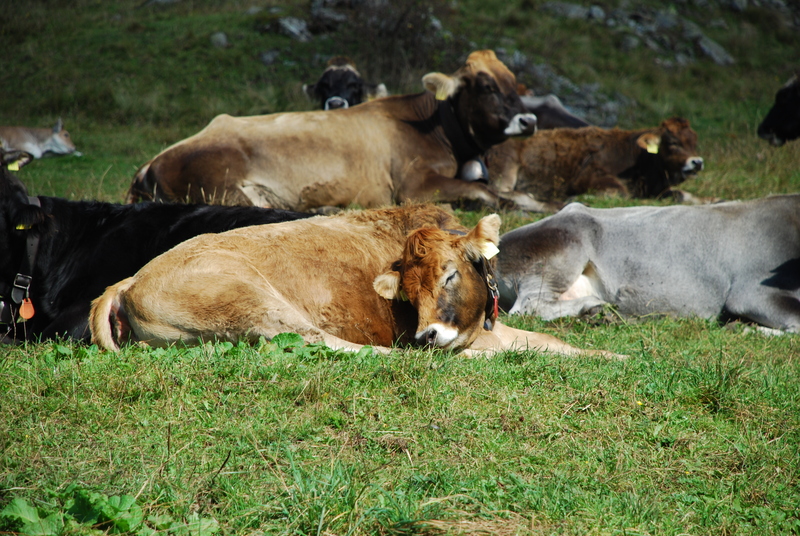 Liechtenstein has just 35,000 people, no airport and no military. So why would you want to go there? 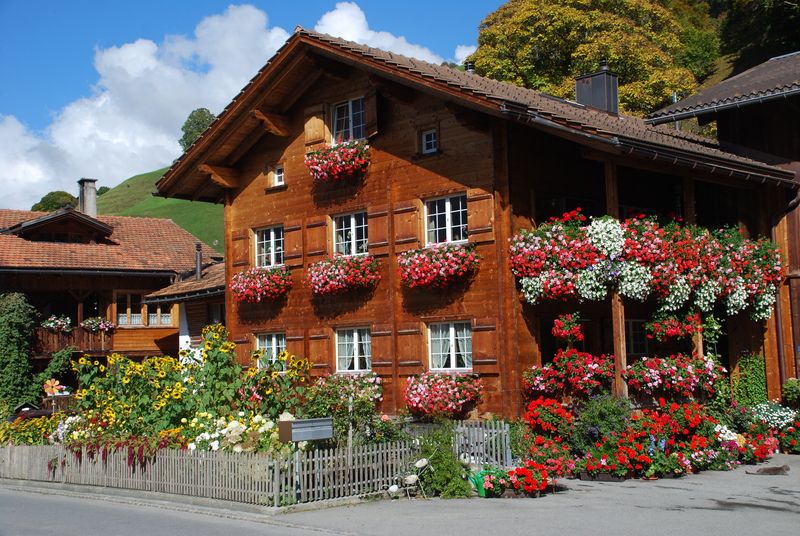 Because it has the magnificent snow capped Alps, ski-fields across the lovely Upper Rhine valley, flower laden biking trails, and fine wine cellars. 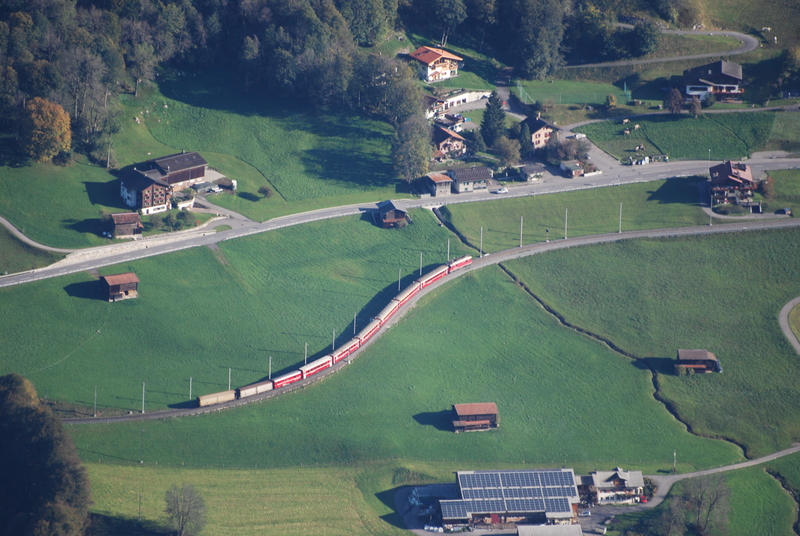 It’s easy to reach- only a one hour drive or train ride from Zurich. 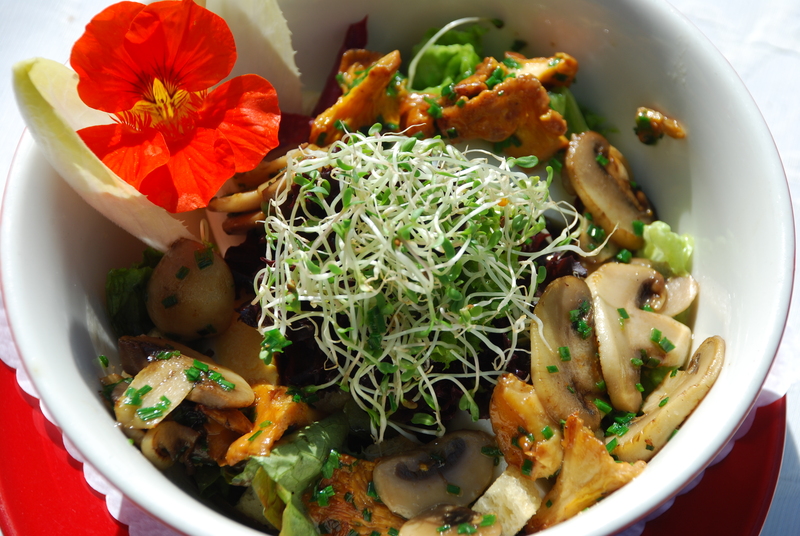 TS recommends the exquisite and affordable Hotel Meierhof.